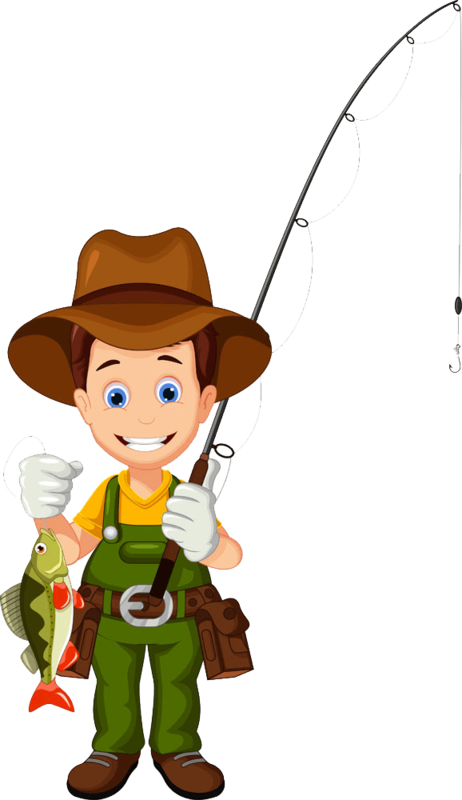 Fishing with kids is an excellent outdoor activity for the entire family. Parents get to bond with their young ones as they learn a new exciting skill. What’s more is that they can bring home a meal something that the children will be proud of. You have to prepare well when going out to explore the waters to maximize fun and reduce worry. Taking that time off out trying to catch fish presents a recipe for a lot of fun to happen. It provides an environment where everyone on the boat can laugh and just have fun. These memories never fade. 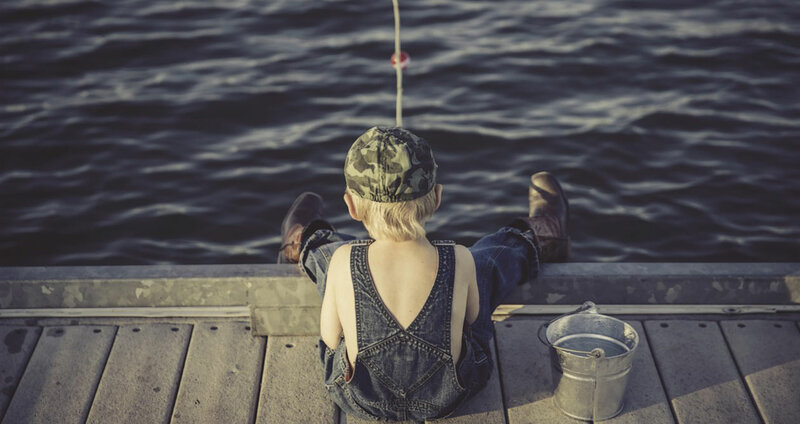 Even if as an adult your child does not fish, they will keep the fun thoughts of the trips. Setting bait and throwing it out in the waters to lure fish can be quite an adventurous experience. The little ones also get to tap into their creativity and innovativeness. It is because the sport requires problem-solving skills. The waters regularly change. It provides exciting opportunities for the kids as they seek rewards of the huge catch for the day. 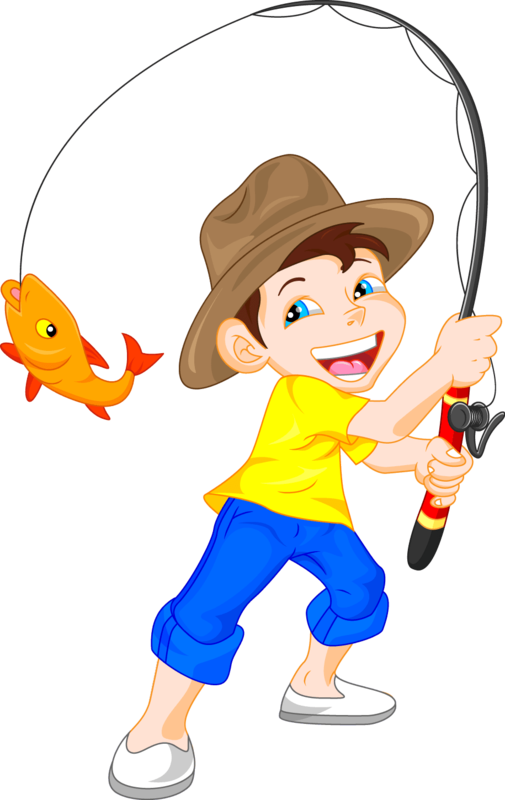 Fishing teaches children safety as they try and balance so that they do not fall out of the boat. Remember to carry enough safety equipment and ensure that the vessel you are using is stable. These can include things such as life jackets. They will protect the young ones from drowning should they accidentally trip and join the fishes in the water. Often, it is not possible to catch fish the second you cast the line. Children may have to wait a few minutes or even hours. It teaches the importance of patience and that they cannot always control nature. After getting the fish regardless of the size, they will beam with pride. It is the time to heap praises on a job well done. There are times when your little ones will have a nice time out in the waters. The waters may be calm, and they can get an easy catch. It makes them enjoy the sport because they can see the fruits of their labor without too many complications. At such times, they can go back home with plenty of fish to share with people they love. Sometimes, it is not about taking home a big catch. 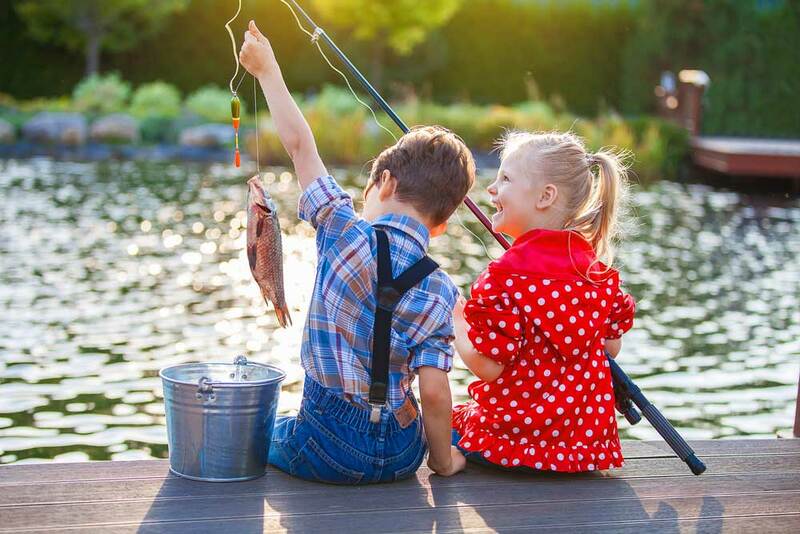 You can teach kids the art of catching and releasing the fish back to the waters. It can give them great satisfaction knowing that they can catch the fish and remain selfless. They will not take it home. Instead, they will send it back to its natural habitat soon after. After showing the little ones the ropes, you can leave them to venture out in the waters alone. It will teach them to be self-reliant where they can fix the equipment and fish alone. Here, they can also solve problems fast if something goes wrong to go back home feeling satisfied. It can also help them to be more accountable. 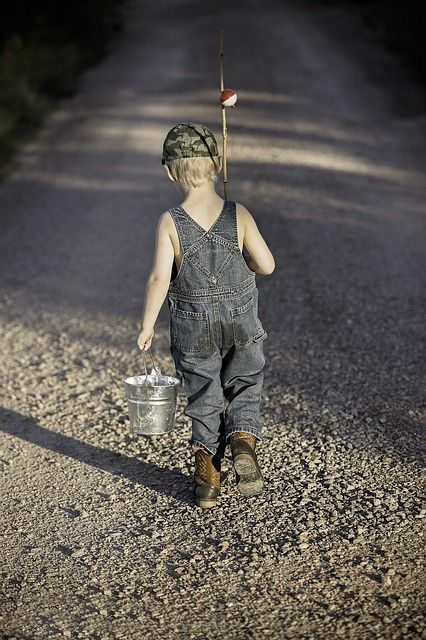 Going fishing with your little ones once will not cut it. You need to organize several trips, especially during favorable weather. It gives everyone a chance to practice something that helps people to become better with time. At times you can lend a hand. Other times just enjoy staying out in the waters and let the young ones do the job. Never forget to carry your camera during family fishing expedition trips. Take as many pictures as you can. Frame some photos always to remember the fun you have out in the waters. Show them the images when they are older, and you can be sure that they will appreciate the effort. Go for the shots where the kids are not aware. Trust that you will have an incredible trip fishing with kids. In addition to having maximum fun, you will also be giving the young ones the golden opportunity to learn. 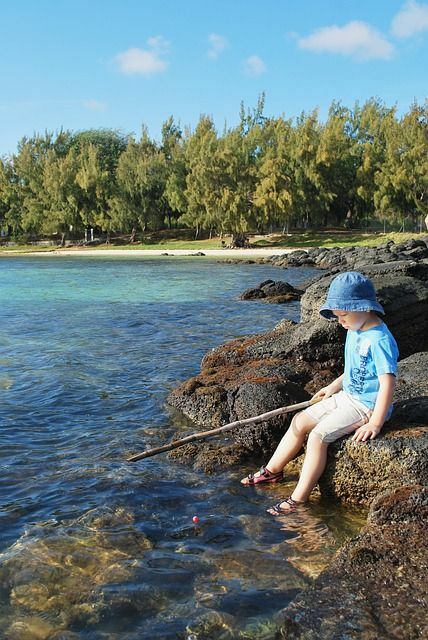 Fishing teaches children a valuable lesson about life and the environment around them. These are lessons that they can only learn on the water. Most importantly, they get a chance to unplug from technology and appreciate nature.